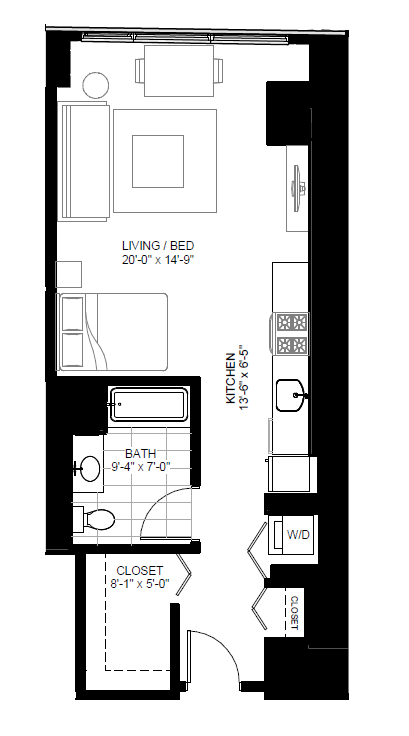 Marquee at Block 37 offers studio, convertible, 1, 2, and 3 bedroom apartments with two finish packages to choose from. 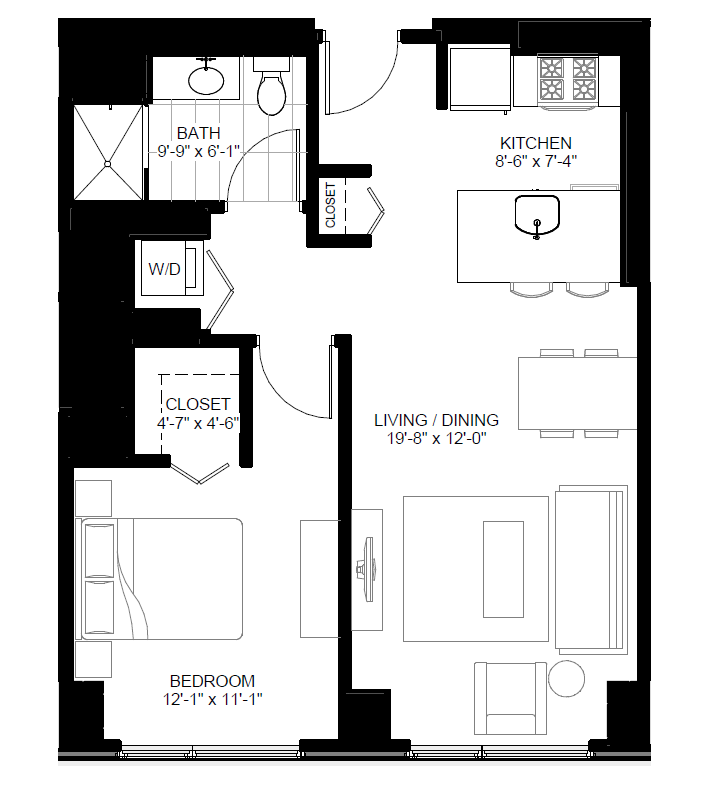 All of our apartments feature modern design and thoughtful layouts filled with natural light. 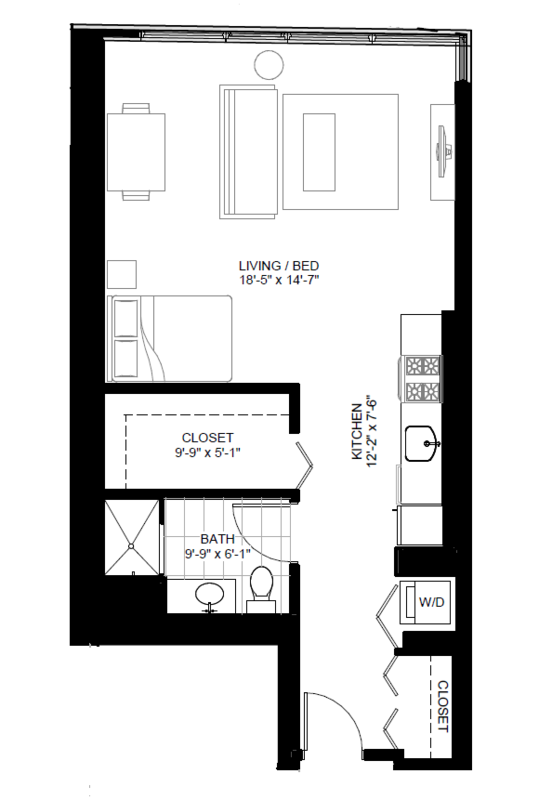 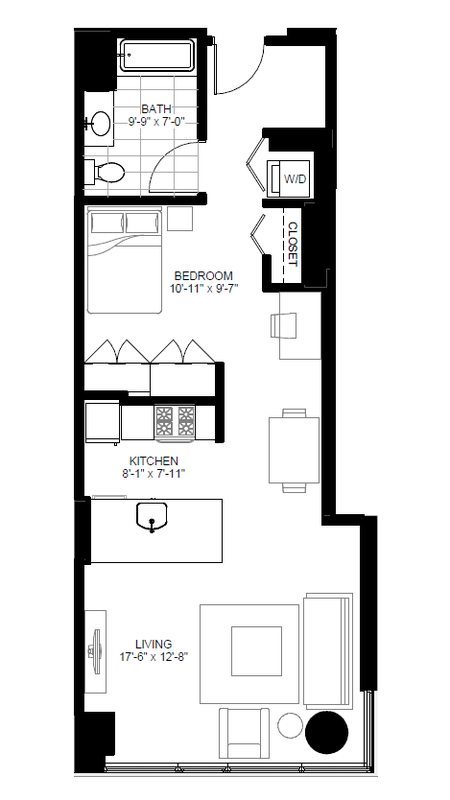 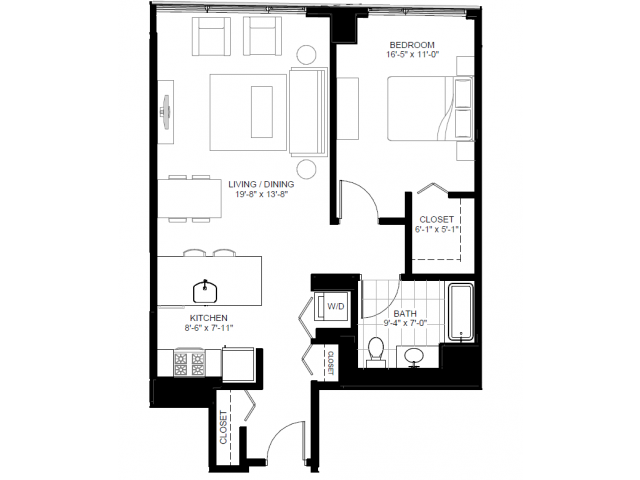 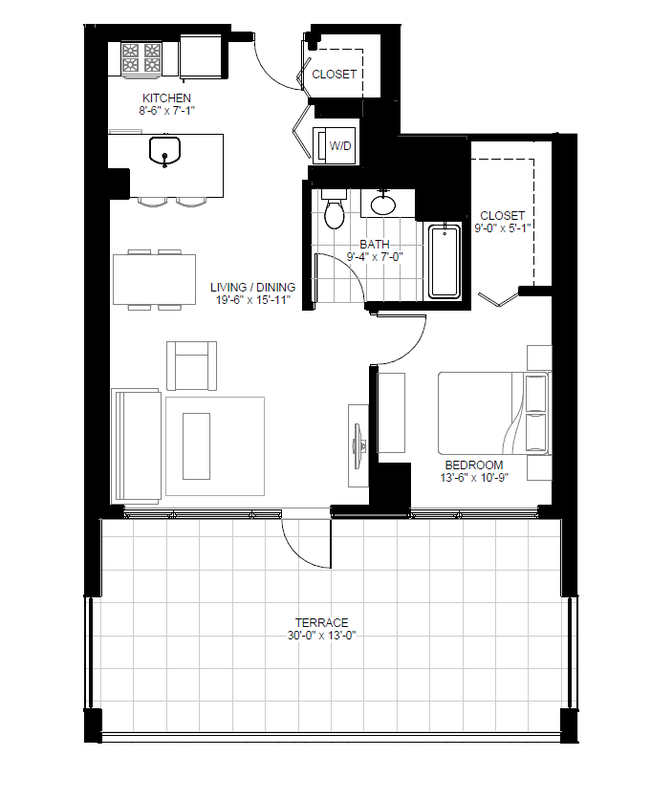 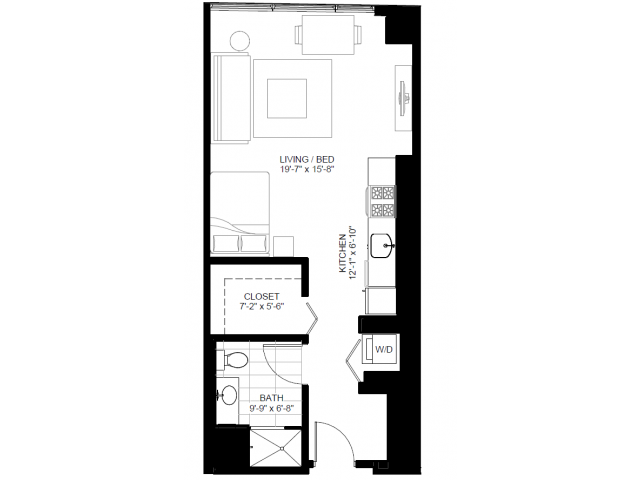 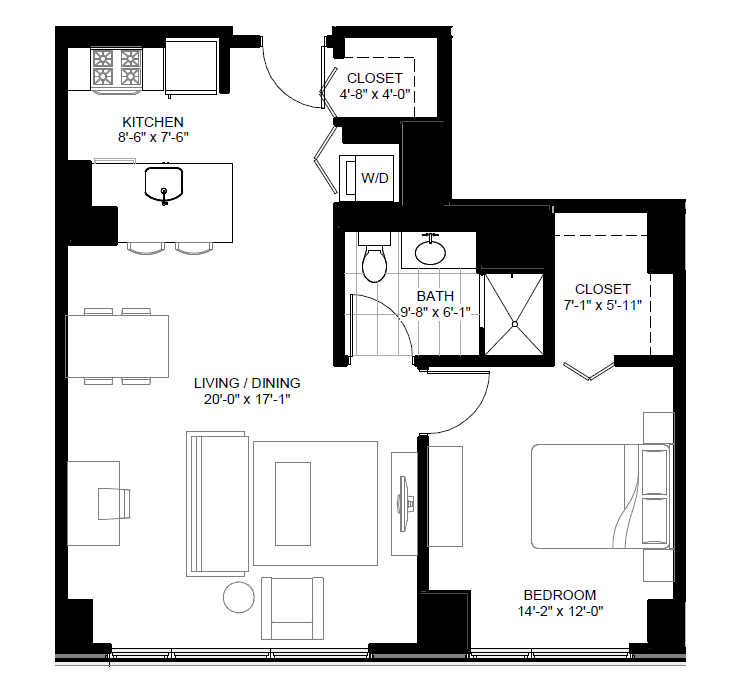 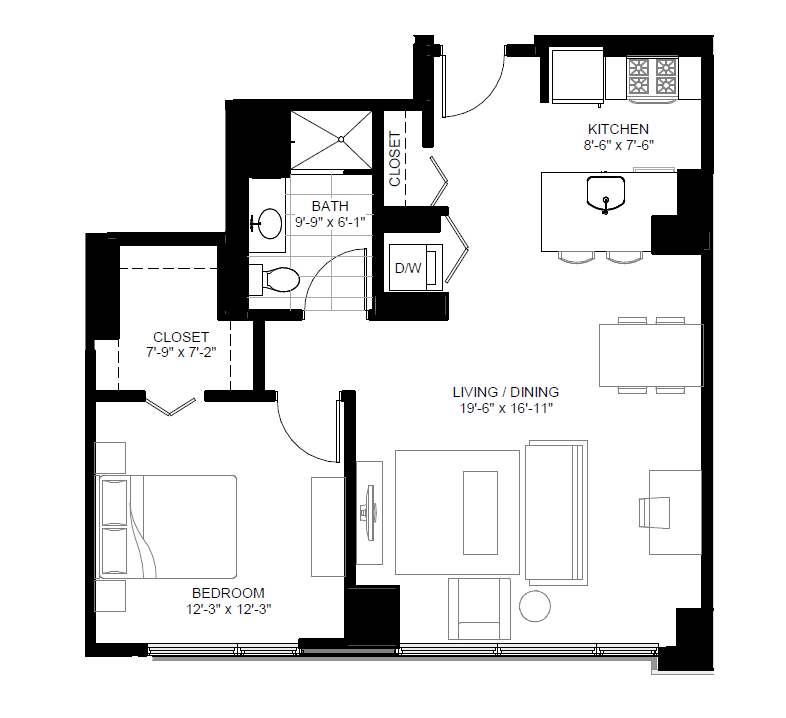 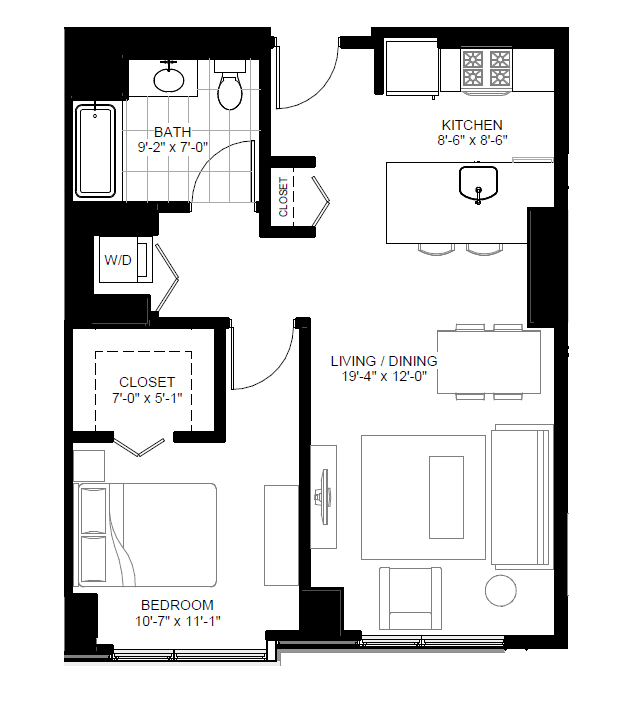 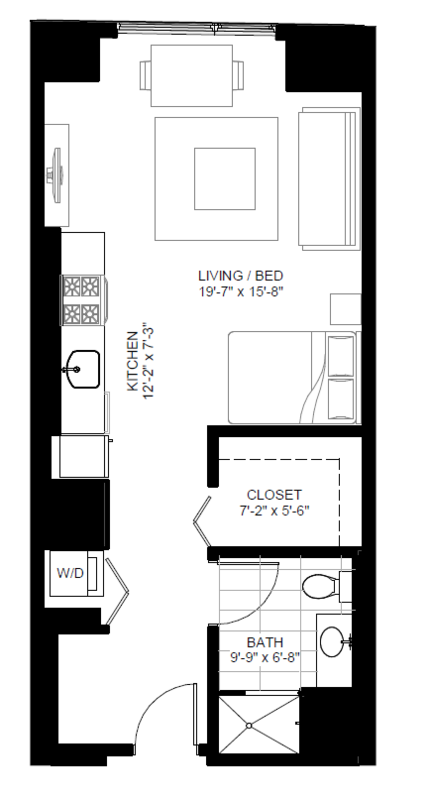 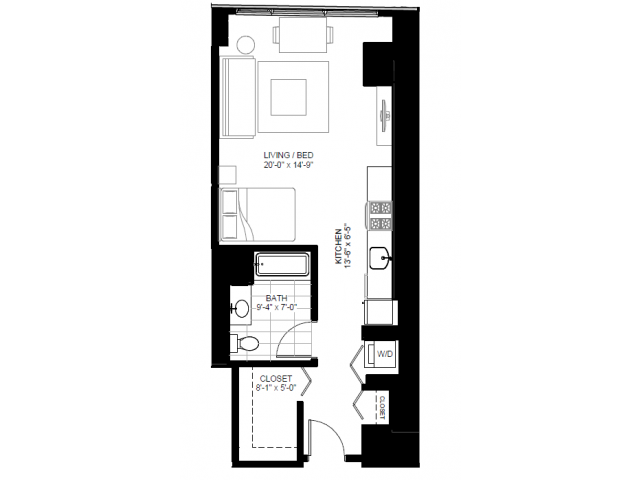 View our floor plans below or schedule your tour to experience our apartments in-person.